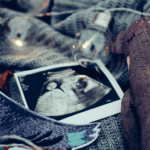 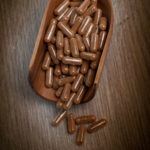 Remember that post about the power of anecdotal evidence for placenta capsules? 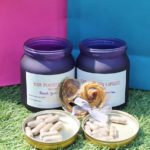 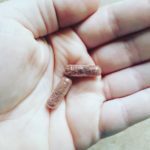 Well we love love LOVE hearing from brand new mums about how they're getting on with their placenta capsules, especially when those around them are noticing too! 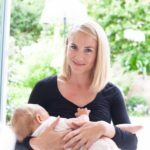 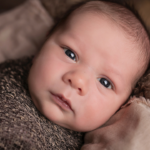 When PRN member Amy Luder heard from a new mum she'd … [Read more...] about New mums looking great!